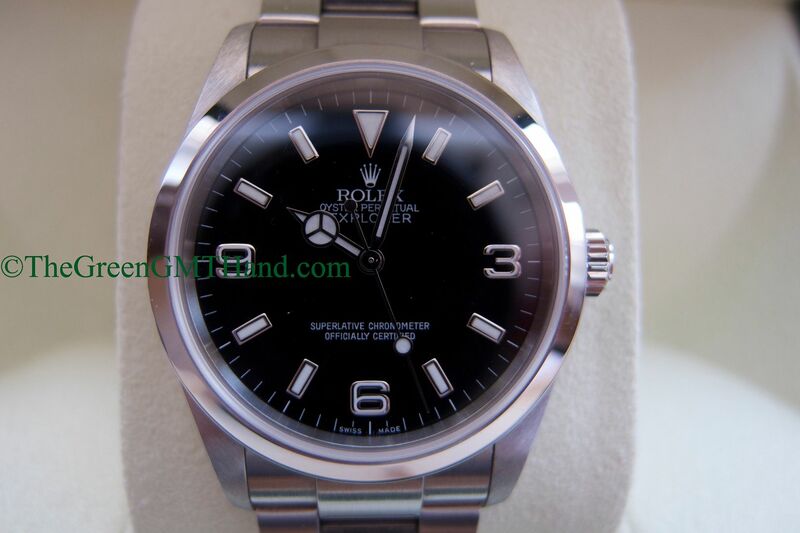 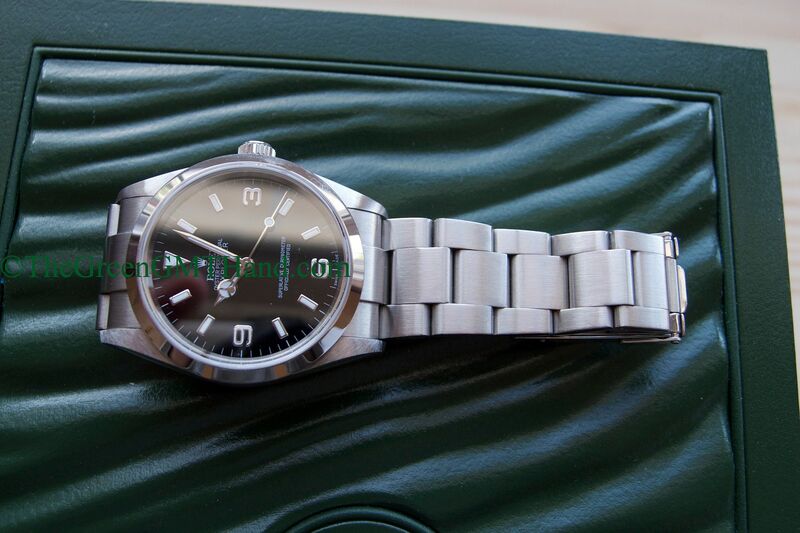 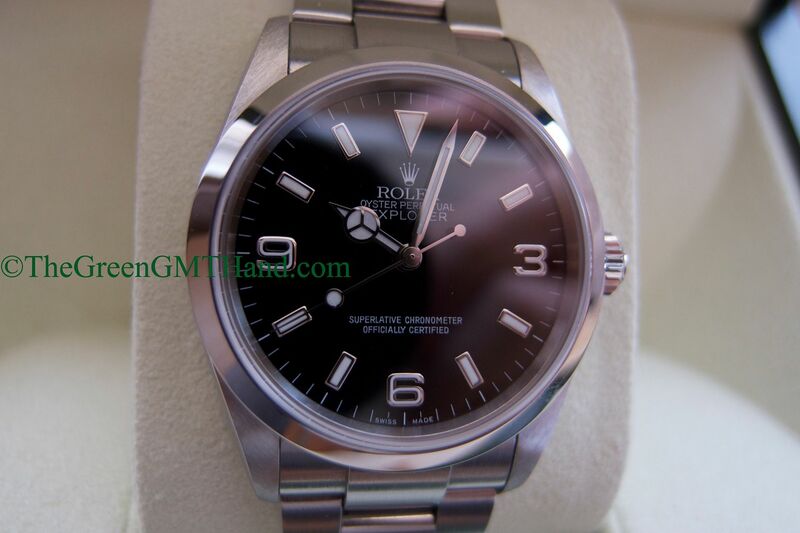 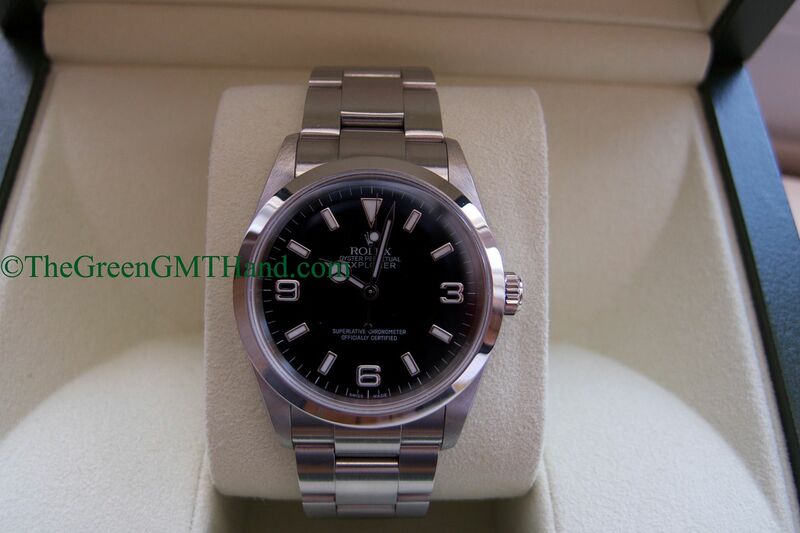 This is a new old stock without stickers Rolex 114270 Explorer F serial that we located for our client. 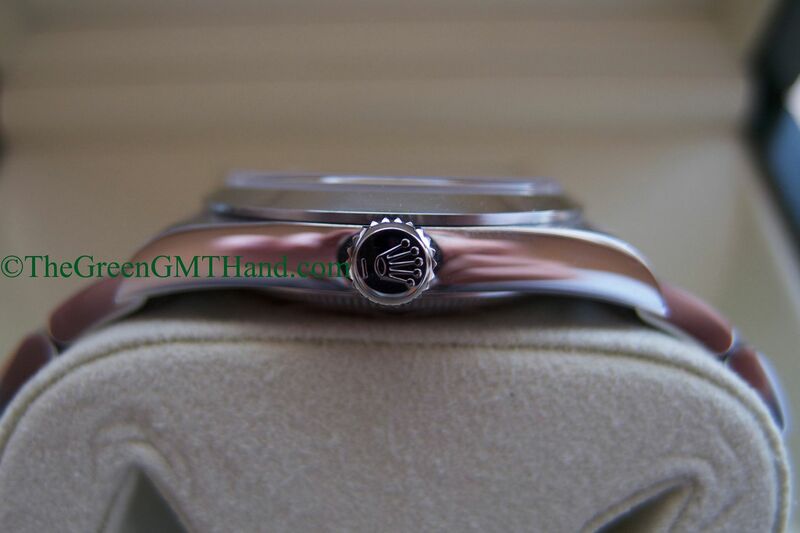 The original owner had purchased the timepiece and put it away for years in the safe. 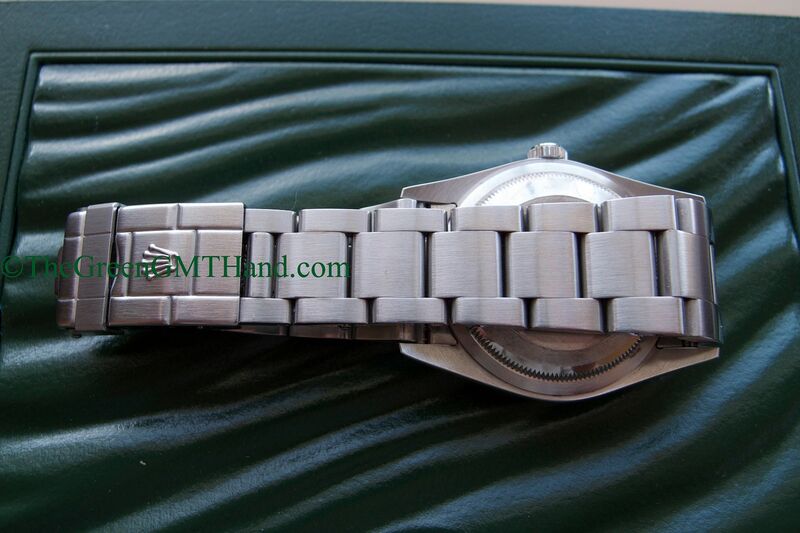 The result was a time capsule watch that we uncovered 7 years later in completely brand new condition. 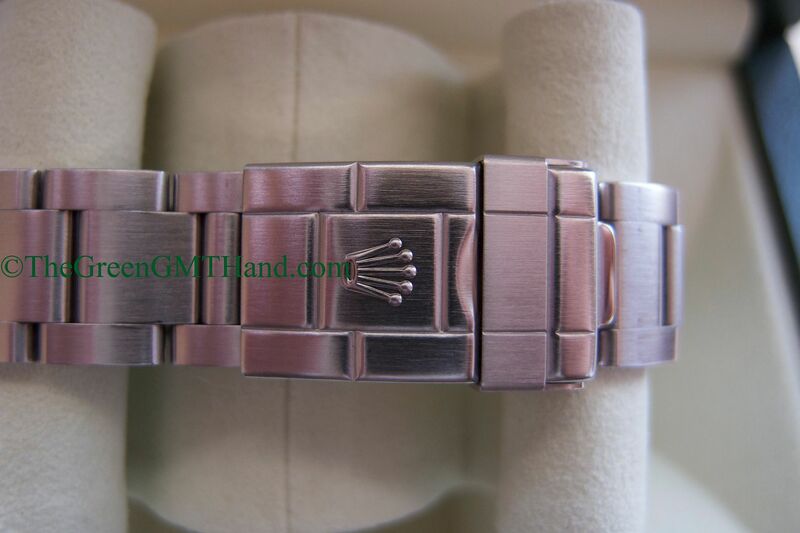 Even the clasp was very stiff to open as it has not been used for so many years the hinges. 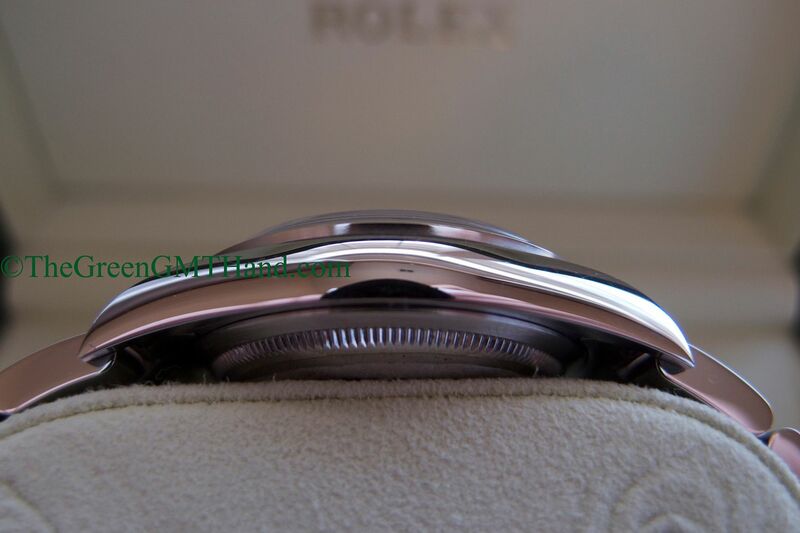 This 114270 features the Rolex 3130 movement, and its 3, 6, 9 markers do not glow and are made of white gold as are the hour markers and the hands on the dial. 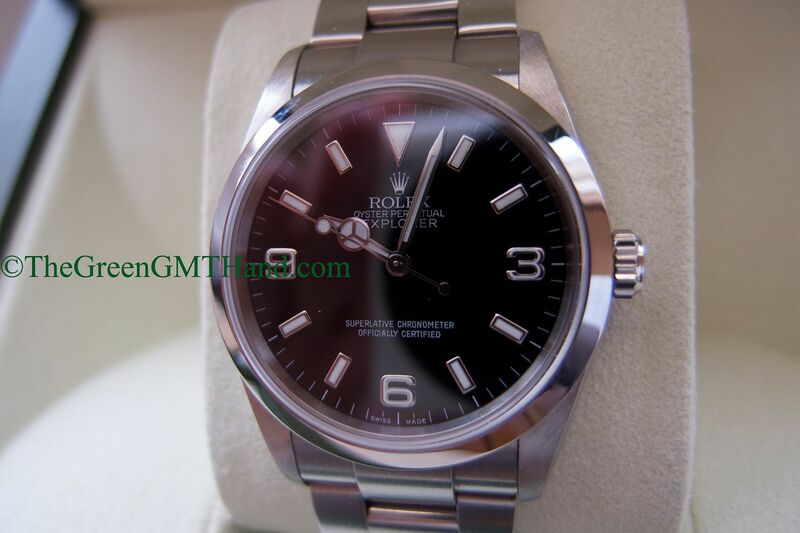 One of the classiest Rolex watches ever made, and we were lucky to find one for our buyer in new condition. 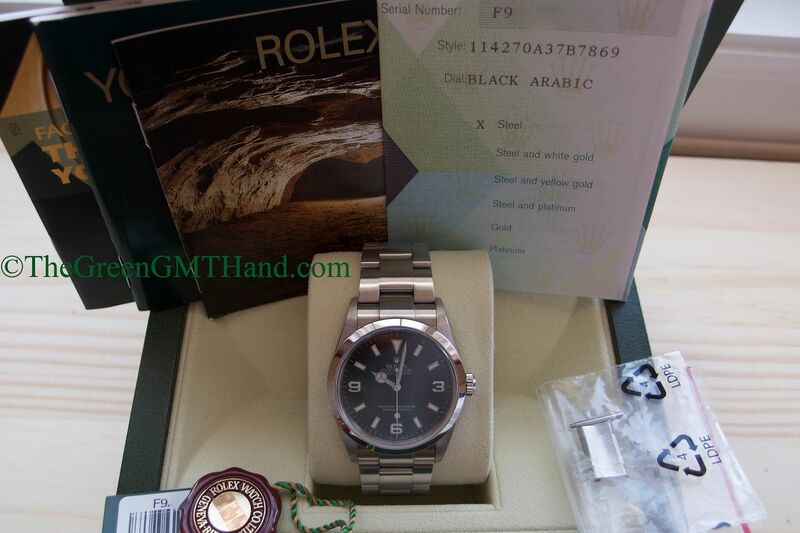 SOLD and delivered as a complete set with original Rolex box, Rolex warranty certificate, Explorer manuals, and both hang tags. 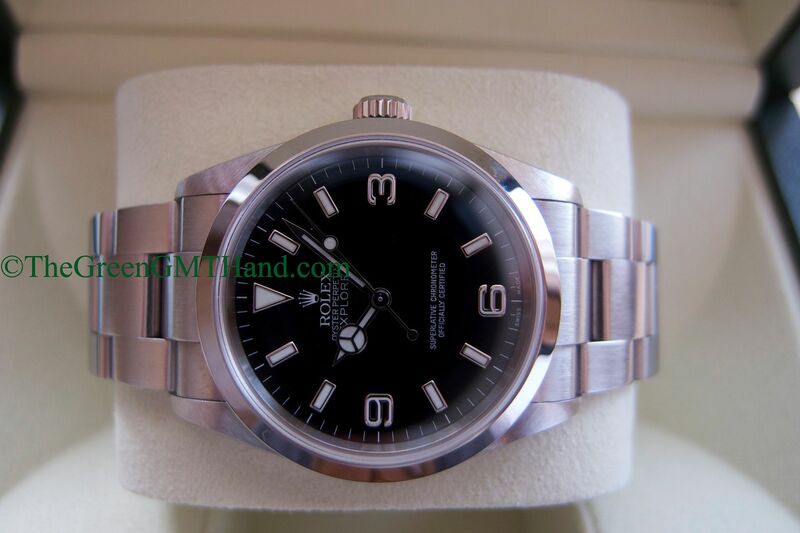 Please contact us immediately if you do not see your desired watch for sale in the “Our Timepieces” section; we will locate it for you.